‘Tis the season for cookie exchanges, holiday baking, and a bit of indulgence! Whether you’re looking to try something new this year or it’s your first year baking and you don’t know where to start, I’ve curated a selection of delicious cookie recipes that are sure to be a hit! A personal favourite, these cookies are chewy ginger cookies taken up a (holiday-inspired) notch! 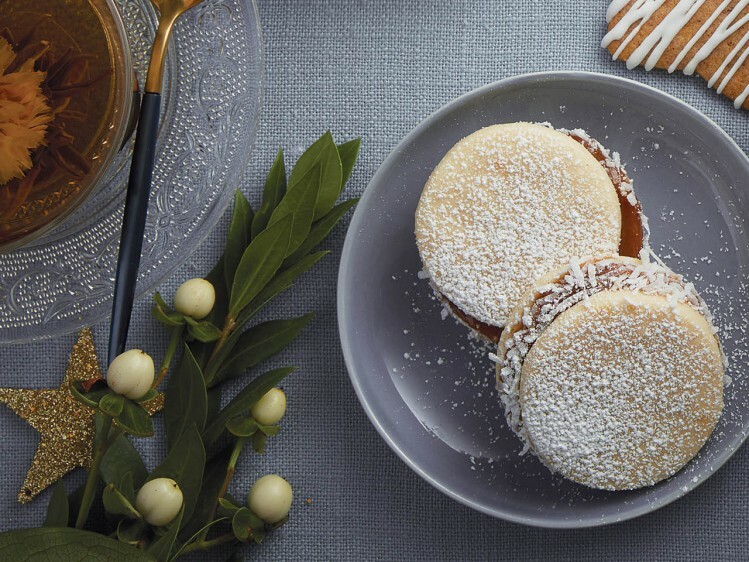 These traditional Latin American cookies are filed with dulce de leche, rolled in shredded coconut, and dusted with icing sugar for the perfect sweet indulgence – any time of year! 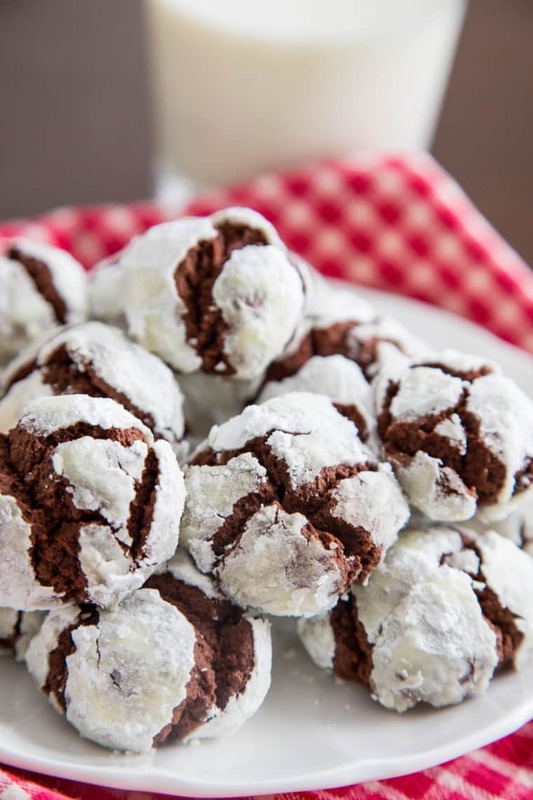 Soft, tender, and a bit chewy, these rich chocolate cookies are coated in icing sugar for a crackle finish. These cookies are easy to make and fun to gift! When in doubt, go for something classic and simple! 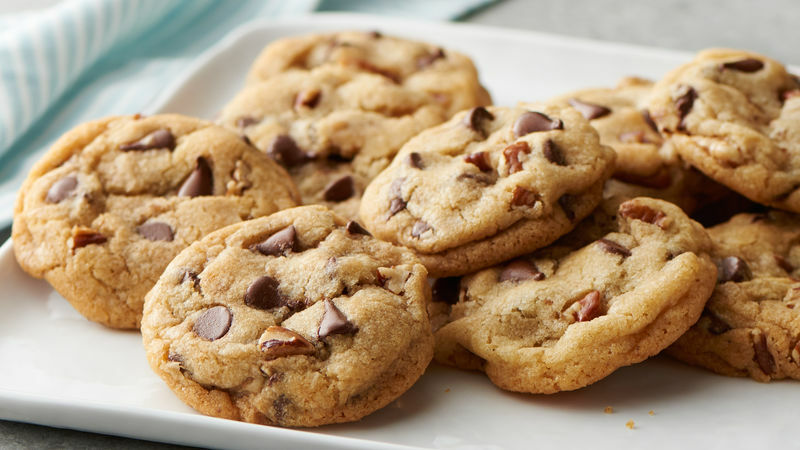 The holidays wouldn’t be complete without this classic cookie! How about bringing something cute and different to the holiday party? 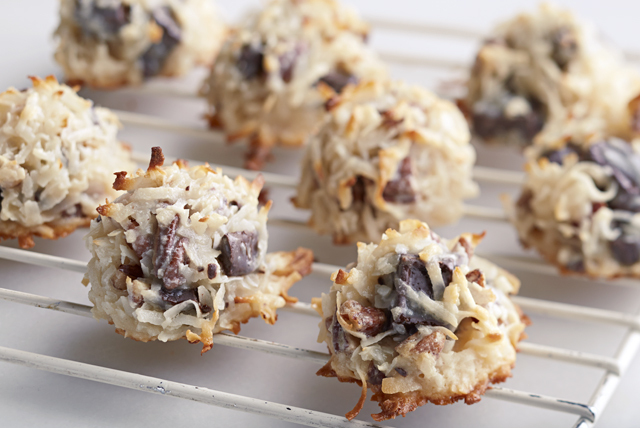 These decadent cookies are a real treat to bring to make … and eat!